Fulham are considering selling forward Aboubakar Kamara after the player disrespected team orders and missed a vital penalty against Huddersfield on Saturday. 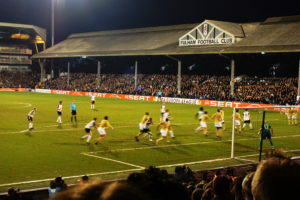 With his side locked in a goalless draw with fellow bottom-side Huddersfield Town at Craven Cottage, Fulham were awarded an 82nd minute penalty. However, rather than letting designated penalty taker Aleksandar Mitrovic take it, Kamara ignored the entreaties of his team mates, wrested the ball from Mitrovic’s hands and insisted on taking it himself, only for Huddersfield keeper Jonas Lossi to save his spot kick. 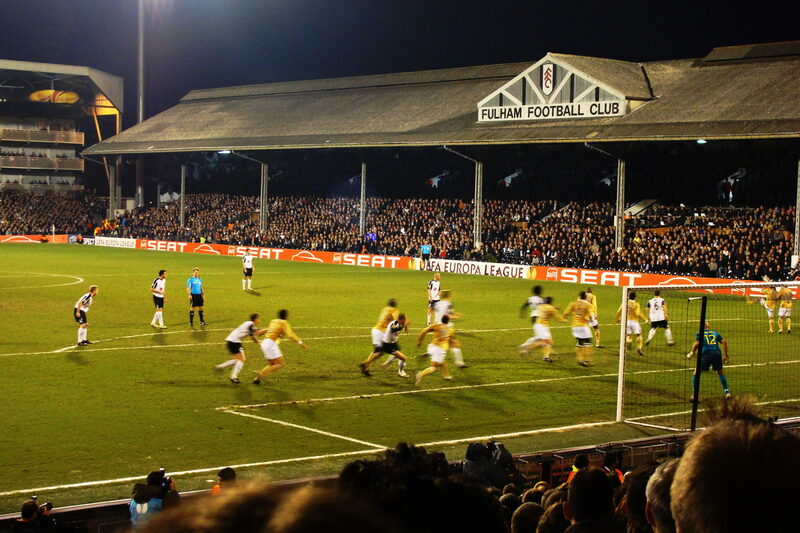 Fortunately for Fulham, Mitrovic saved their blushes by scoring an injury time winner, but the repercussions of the incident continue, with manager Claudio Ranieri later admitting that he wanted to kill Kamara, who he also accused of disrespecting the club. Now The Times reports that, in the light of the incident, Fulham are considering selling the 23-year old whom they signed from French side Amiens in July 2017.